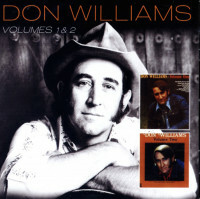 (Beat Goes On-BGO) 31 Tracks - All albums on this double CD set were originally for the ABC/Dot Record label and date from 1975, 76 and 77. Harmony' was a US Country No. 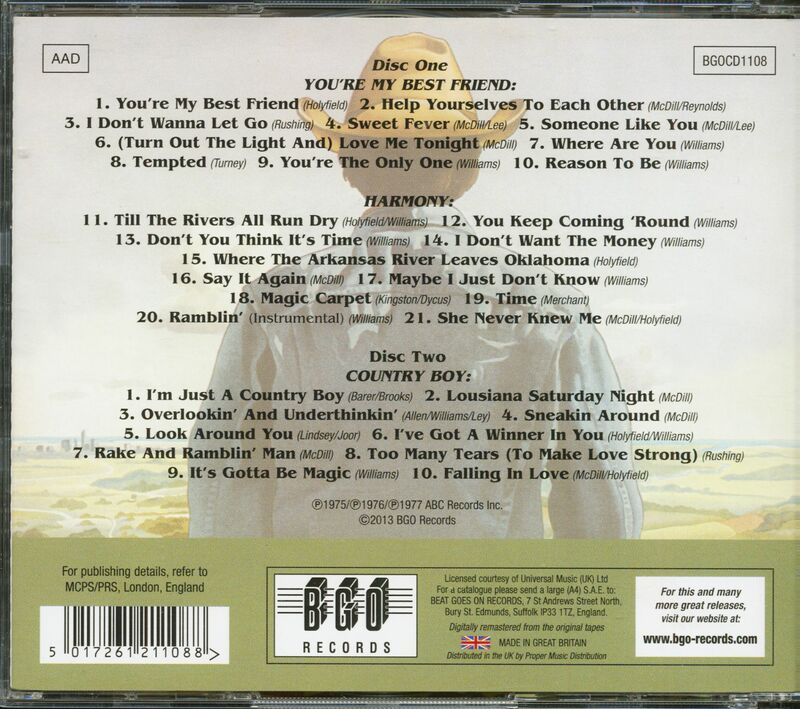 1 album, while both 'Country Boy' and 'You're My Best Friend' made it into the UK Top 60 album charts. 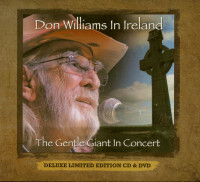 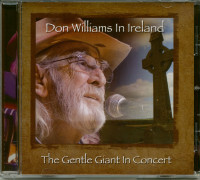 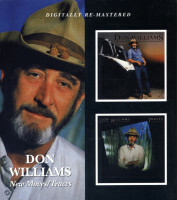 Don Williams is still active as a musician. 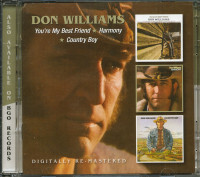 Customer evaluation for "You're My Best Friend - Harmony - Country Boy (2-CD)"